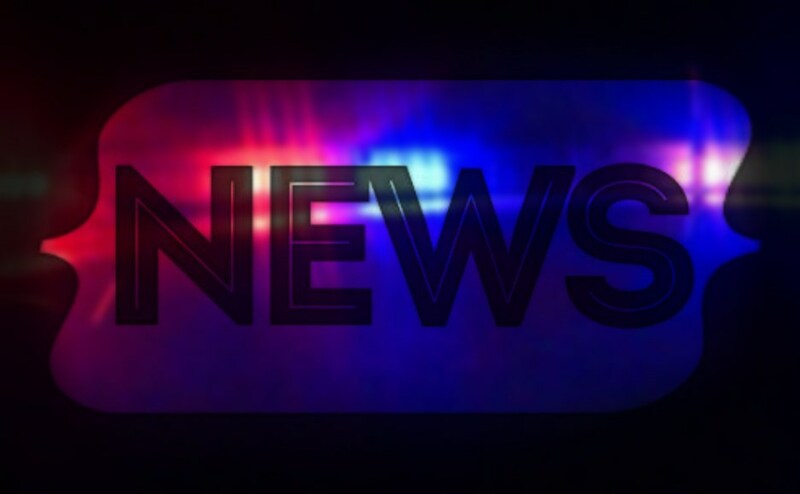 A Murfreesboro Police officer responded on Monday to a report of shots fired on Center Pointe Drive, which is located about a half-mile away from MTSU. The officer arrived around 7:47 a.m. and was advised that the complainant had been reaching into the glove box from the driver’s side door when the gunshots started. The complainant got inside his vehicle and saw a black car fleeing the scene once the shots had ceased. Then, the vehicle turned left on Old Lascassas Road. According to the complainant, his vehicle had been shot. 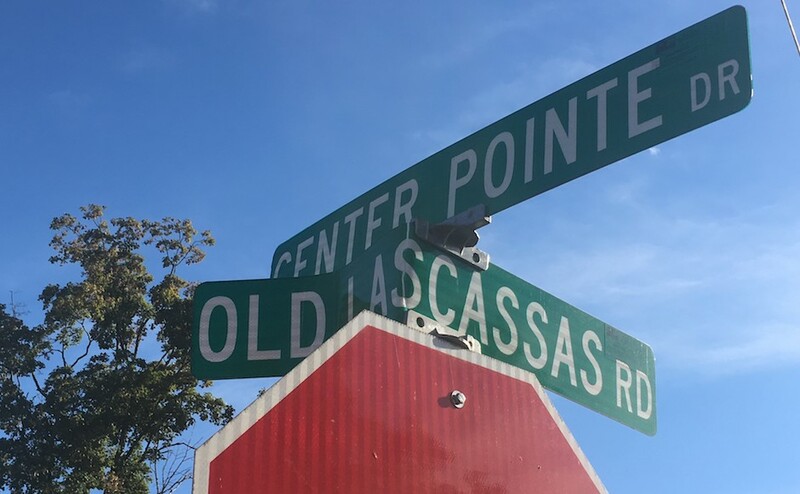 Nobody else called in the shots fired; however, an officer notified dispatch he had heard gunshots coming from the area around Old Lascassas Road. 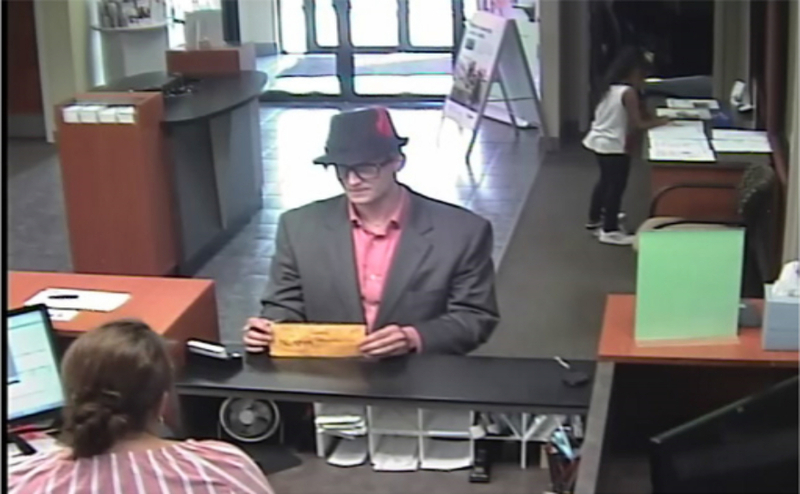 According to the police report, the complainant said he did not know what prompted the shooting.